This two-day technical classroom training course is designed to help operators and administrators who create and manage virtual machines. 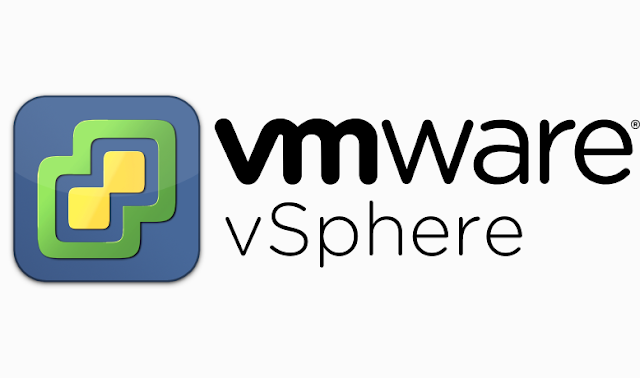 This course provides you with a strong understanding of VMware virtual machine features in vSphere 6.0. By combining lecture and hands-on labs, this course will help you gain the skills required to work effectively with VMware virtual machines. This course is based on VMware ESXi™ 6.0 and VMware vCenter Server™ 6.0.